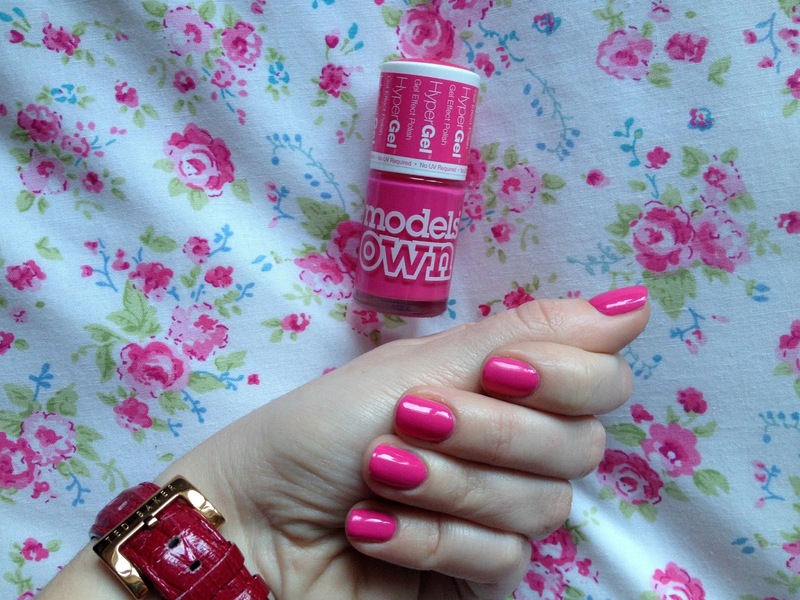 This weeks 'Nails of the Week' come in the form of Models Own HyperGel 'Cerise Shine'. I absolutely love these nail polishes; they are long lasting and very chip-resistant. They also have an amazing gloss finish meaning you can skip on the topcoat if you're in a hurry. I am a huge fan of pink polishes and this shade is stunning and perfect for the upcoming spring/summer months. If you'd like to see what polishes I got in my Models Own sale order then click here.